focus3 BENEFITS combines the specialized talents of: human resource and benefit managers; financial services and insurance carrier executives; enrollment specialists; client services professionals; creative services specialists, print designers and graphic artists; web designers, developers and programmers; and project management experts. We harness this talent to deliver flexible, cost-effective benefit automation, communication and administration solutions for our clients. Ernie Meredith spent over 30 years of his career as an independent group employee benefits brokerage owner. Over the last decade, Ernie realized that superior benefits technology, enrollment services and employee benefits communication needed to be combined with a year-round commitment to employer client support, so he founded focus3 BENEFITS to fill those service gaps for brokers and consultants. Ernie is a CPA, served in the USMC and is a graduate of Viginia Tech. With decades of experience in project management and IT/operations, Tim Nichols has the expertise to transition HR and Benefit teams from paper-based enrollment processes to an automated benefits environment. Tim is a graduate of the University of Tennessee. 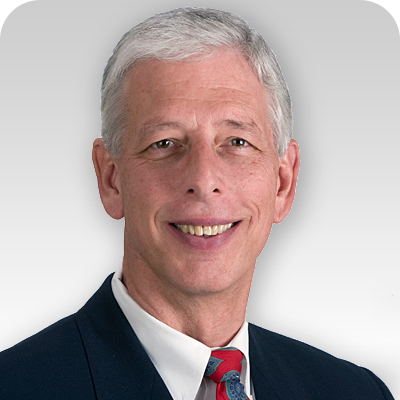 With decades of experience in print, broadcast and new media, Tim Morgan provides expertise to assist brokers, consultants, insurance carriers and employers with communicating benefits to employees. 15 years of HR and Benefits management experience and 10 years of Client Relations experience makes Trina Folden the perfect fit with brokers, consultants, insurance providers and their employer clients.